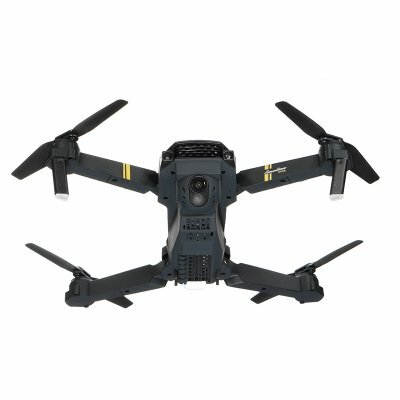 Successfully Added E58 WIFI Wide Angle HD Camera High Hold Mode Foldable Armed RC Quadcopter RTF Drone to your Shopping Cart. With headless mode, no needing to adjust the position of aircraft before flying . With folding arms, small size and easy to carry. 1. High quality and interesting. 2. Best gift for Christmas.